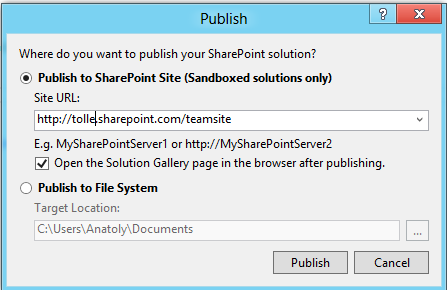 Recently I ran into a problem: The SharePoint webparts which had html forms with required fields were impossible to add to a page in the web browser, neither was it possible to edit the pages with these webparts. When I clicked on “Save”, the page tried to validate and failed. The solution for this is very elegant, like much of the AngularJS. If you don’t show your angular form, it won’t validate. 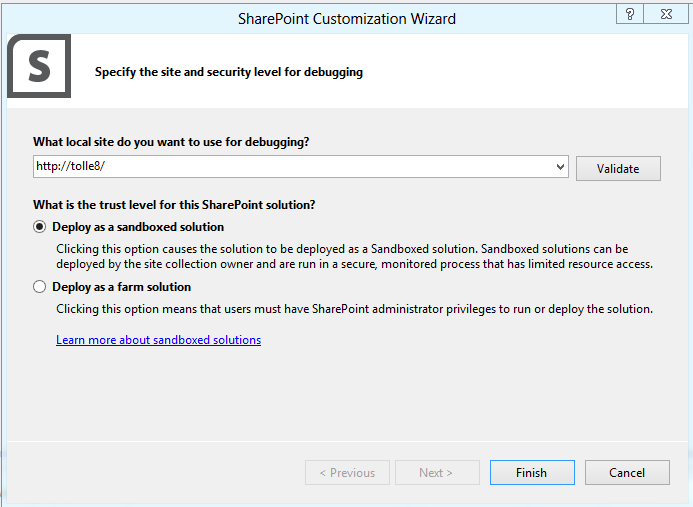 So just use any method to detect the edit mode on a SharePoint page. I created a helper function for that. Another usage of this approach could be preventing of ajax calls when the page is being edited. 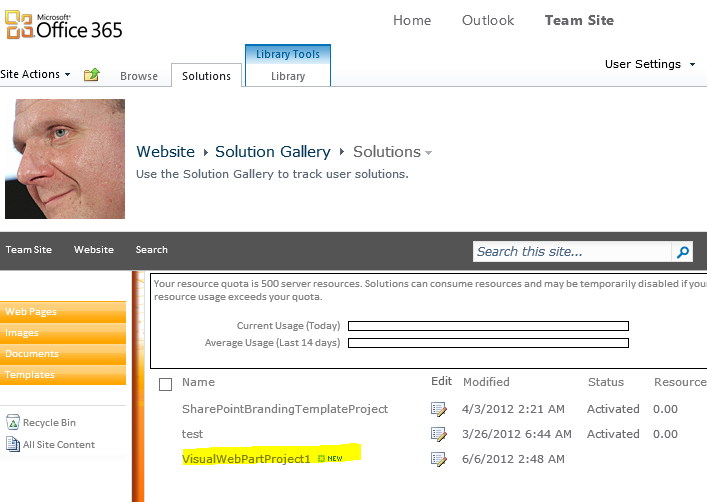 There is already an example of this idea (calling ajax only in a view mode) in the standard SharePoint 2013. When you edit a page which has a Microfeed webpart. It won’t get any data until you save the page and switch to the normal page mode. 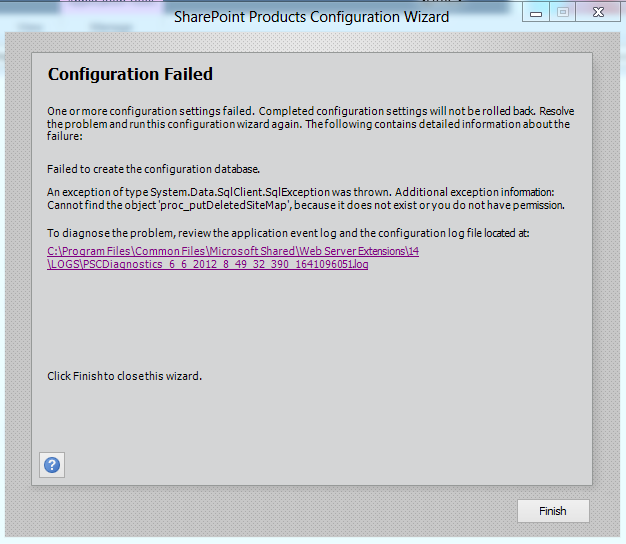 I’ll create a solution for this lab: sp-lend-id.ikkelen. This time it will be a sandboxed solution. Well, this doesn’t work as it is excepted. When you click on the first button, it creates two notifications, when you click on the second button (which has the same id), nothing happens. Now every time I click on the first button or the second button a notification is added to the second notification area (with the last loaded auto-generated id). First of all we have to remove all ids, because ids cannot be used more than once on a page. We can use just class attributes as in many projects. But there can be problems as well, because class attributes are a designer’s domain. Your solution should not break if you as designer then add and remove classes to adjust the look. Let’s take inspiration from jQuery Mobile and data-role attributes. Here when I click every button, four notification are added. In this module which will be invoked in every instance of our webpart we create a jQuery reference to webpart (document ready). 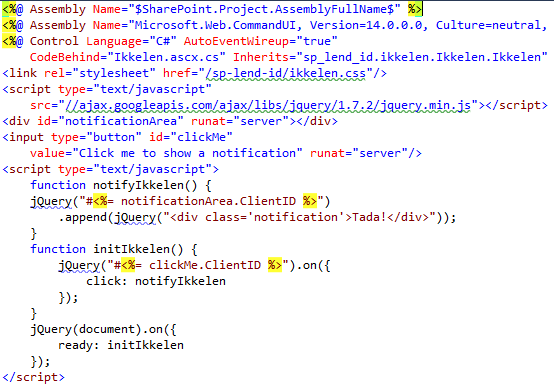 and traverse html elements only inside a webpart, by using jQuery find function. 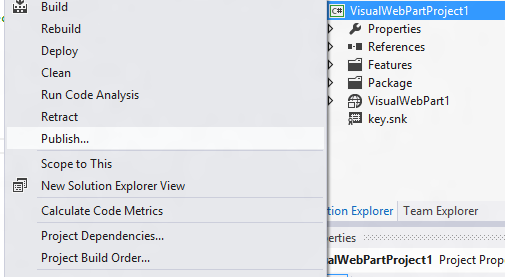 Now a new notification is added in the webpart in which I click on the button. Do you have other ideas about this topic? Let me know! 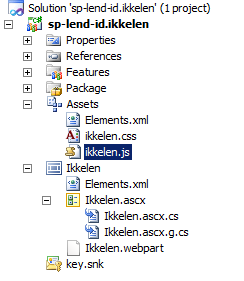 As I said, check out the code in my github repository: sp-lend-id.ikkelen.